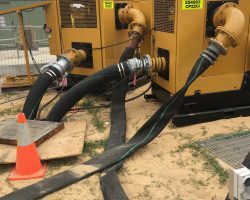 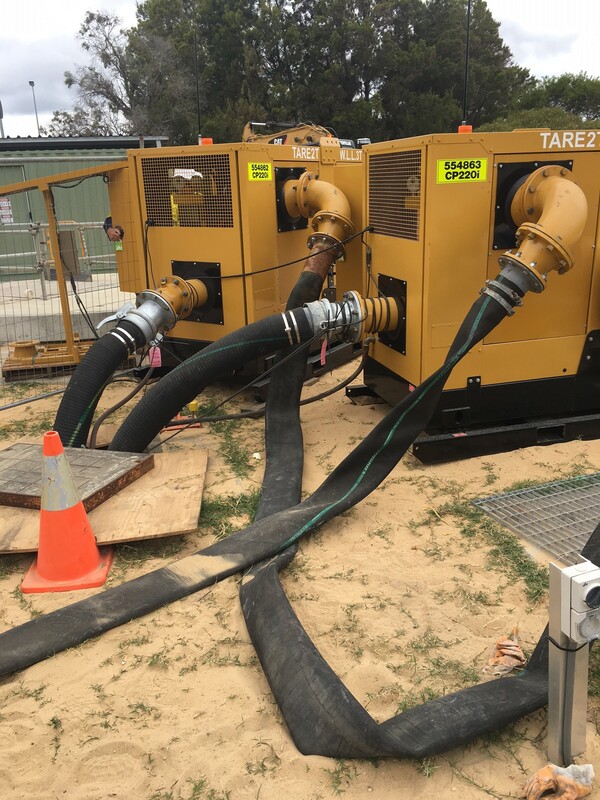 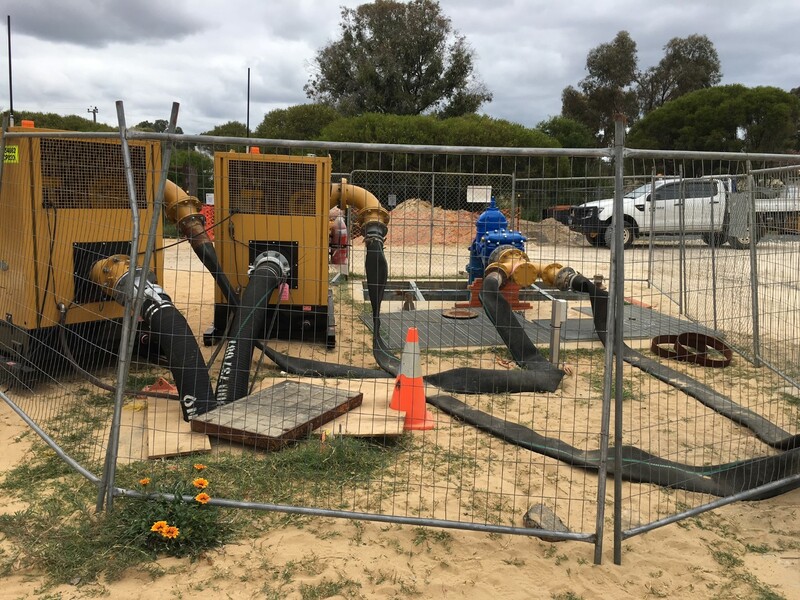 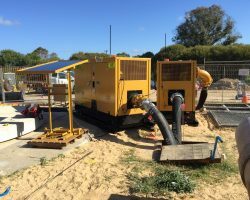 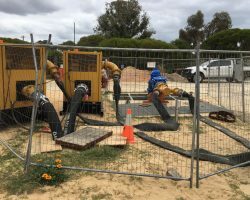 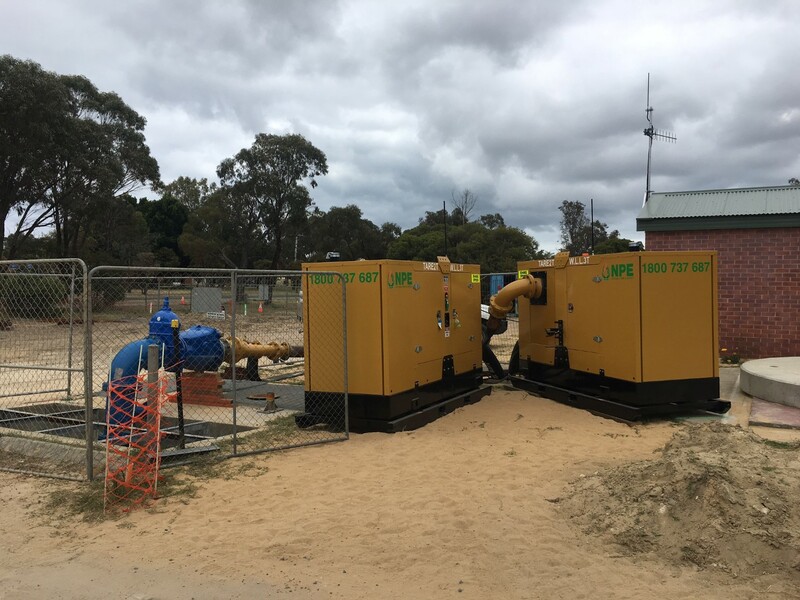 The NPE wastewater bypass pump package supplied to the Water Corporation acts as the perfect solution for the Parade Road Wastewater Pump Station. 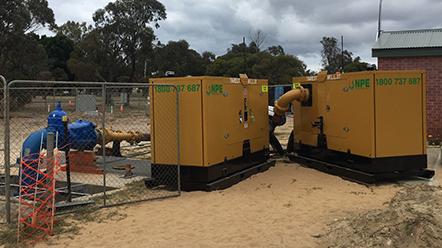 The super silent pump sets, which are capable of 190l/s @ 42m TDH, are equipped with state-of-the-art control and notification systems allowing automatic remote operation via the NPE telemetry system to ensure consistent and reliable operation. NPE pride ourselves on delivering effective and efficient pump and power solutions.